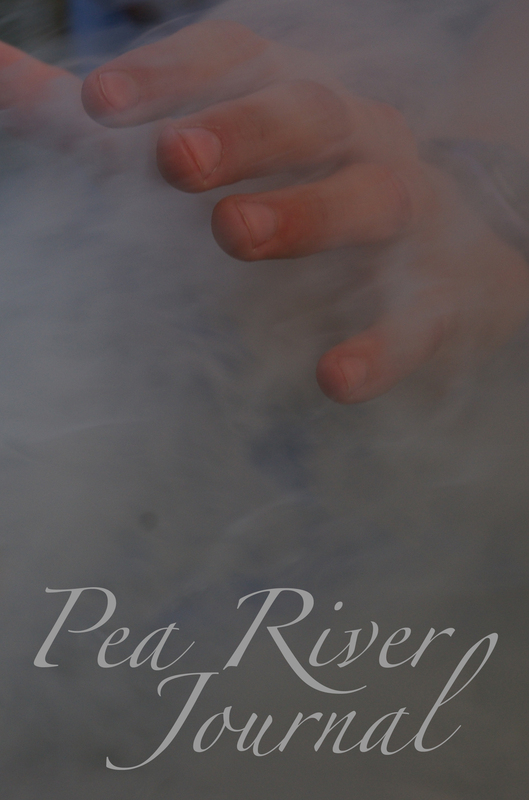 The new Pea River Journal. You want one. 30 new poems, plus stories and interviews. New work from Cindy Anderson; Erin Blauvelt; Averian Chee; Grant Clauser; Steve Coffman; Michael Czarnecki; Robert Daniels; Detor; Joshua Gage; Francisco Enuf Garcia; Molly Gaudry; Robert Gray; Linda Lee Harper; Leslie Ane Mcilroy; Ray McManus; Suzanne McWhorter; Melissa Morphew; Rita Patel; Joseph Sentrock Perez; Jeff Slim; Melissa Squires; Jeff St. James; Sean Thomas Dougherty; Sara Walton; Sam Williams. And we’re already hard at work on the Fall issue, with dozens of gorgeous poems and a handful of wild, deep stories and memoir pieces and photographs. And more interviews with incredible people.